Solar Powered Electric Fence energiser recommended for use with Cattle, Horses and Pigs. The ESS610 Solar Powered energiser is ideal for strip grazing Cattle and Horses. Connection leads and Crocodile clips are included. 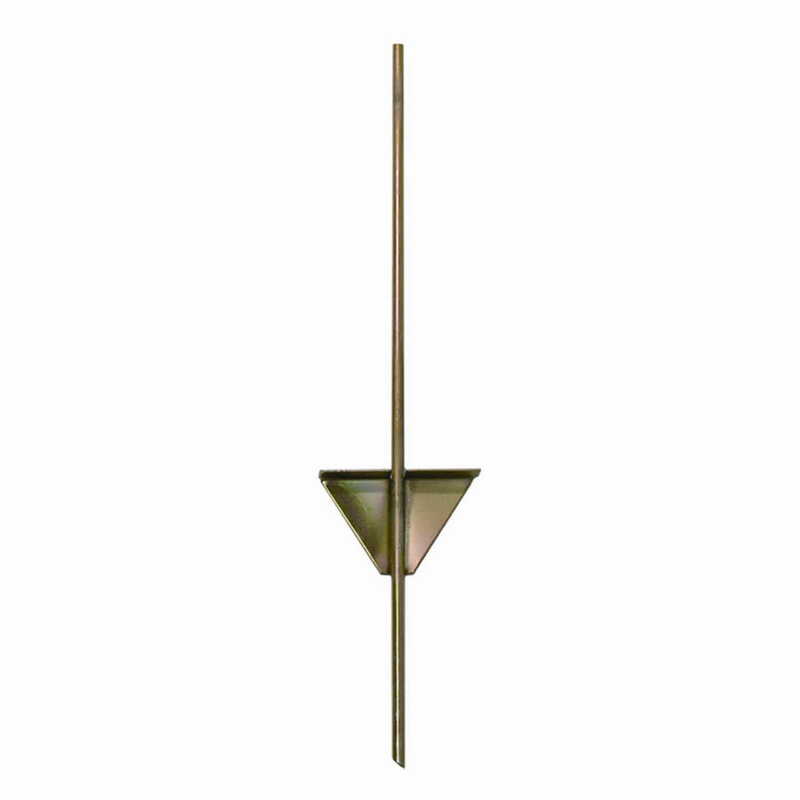 Mounting Stand/Earth Stake is optional and can be purchased separately.